Read on for various tips that will come in handy when installing new roofing or replacing old, damaged shingles. 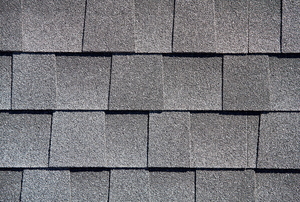 Asphalt shingles are very durable. 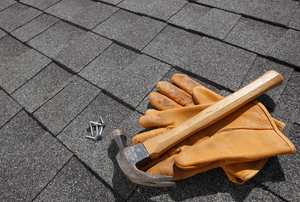 Don't waste time removing your old shingles. Install the new ones over them instead! 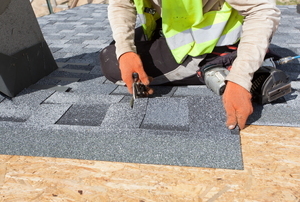 A hip roof can make shingling complicated, but not if you know what to do. 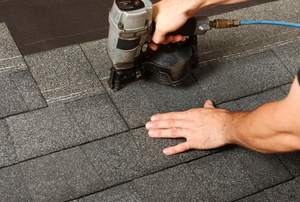 Before you can begin to set asphalt shingles on you roof, you will need to install a row of starter shingles. Cedar shingles can give any home a rustic feel. They also add long term protection and added insulation. Asphalt shingles are very durable roofing materials and with proper care, they can last for a long time.